There are currently 78,336 users on this website. 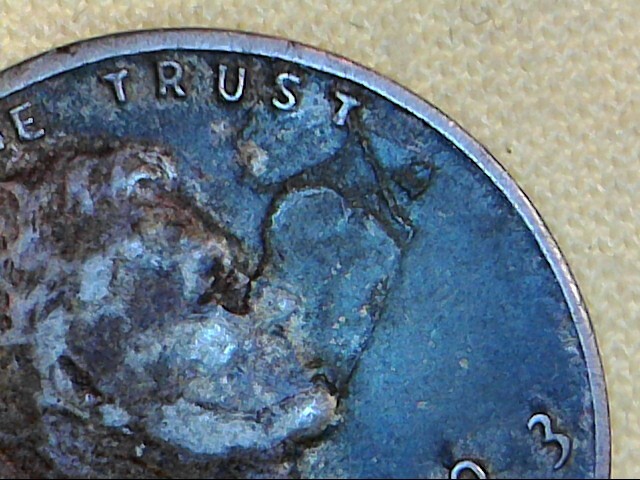 Is This 1943 Steel Cent A Mint Error Or Damaged? I just joined coin forum so this is my first post. 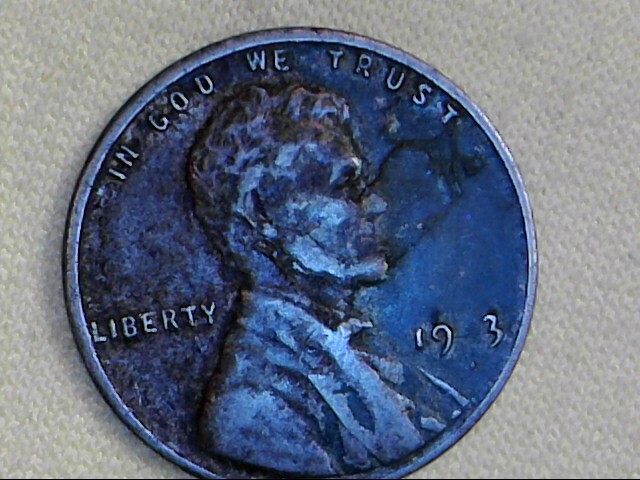 I found this 1943 steel cent in a roll of steel cents in my inventory. I'm not sure how long I have had them or where I got them. I hope the pictures come through well enough for opinions. IS this a damaged/altered coin or possibly a mint error? To CCF! I think the 4 in the date was Struck Through Grease I think? Actually.....though I'm sure some will disagree with me. This is common enough that I think it really should be classified as an error. I probably have half a dozen all missing the 4. After searching through almost a million wheat cents, this is the only date that this repeatably happens to. Is that remnant of a mintmark also due to being struck through grease? Or is it a grease filled die? ...to the Community! We look forward to your active participation! 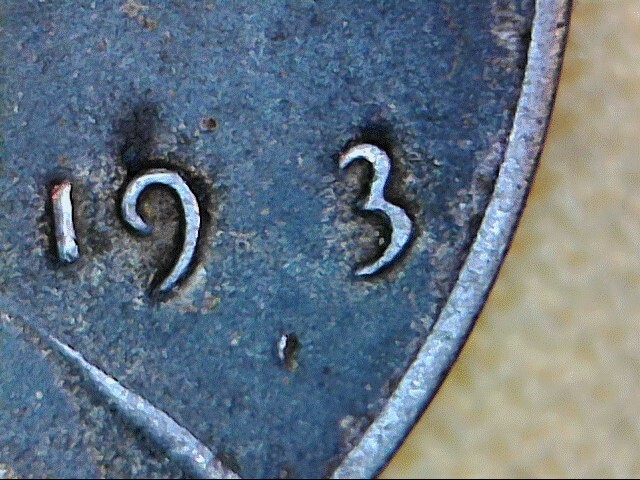 The 1943 cents are notorious for having missing digits and mintmarks (full and partial) due to being struck with grease filled dies. Struck through a grease filled die. also looks like it may have a lamination problem. and welcome to the Forum. You've come to a phenomenal place to share and learn. Enjoy! Struck through grease on date. The area in the right obv. field is a lamination. The area NE of the face looks like the coin was re-processed terribly and they didn't remove the crud that was on the die before re-plating. You can see on the edge the gray color wearing off the high spot on that area. While It looks like a die crack, I've never seen one in that direction before. Sounds like everyone is in agreement. I found one or two same date with weak 4's but have never seen one where it was totally gone. Next question is how does a lamination error affect the value of a coin?